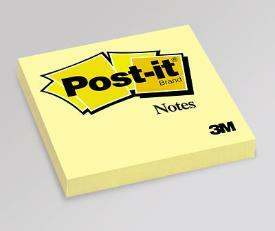 When 3M initially developed the adhesive for Post-It notes, they weren’t sure what to do with it. Why would any one want a product that stuck only temporarily? MN90 Producer Andi McDaniel finds out the secret behind one of this Minnesota company’s most successful products. Charmaine Donovan makes her living as a Chemical Dependency Counselor in the Brainerd area. She’s a member of numerous regional and national writers groups. Her writing has appeared in many publications. For The Beat she read a series of poems from her award winning book “Tumbled Dry.” The Beat is a daily reminder that, in Minnesota poetry matters, and Minnesota poets prove that every day. Part 2: John Bauer continues his discussion with Bemidji students/artists: Callie Benson, Ashley Bevins and Callie Wilson about what it was like to address mental illness in their art.